I'm currently a research scientist at Adobe. I received my Ph.D. from the Cornell Computer Science Graphics Lab where I was advised by Doug James. 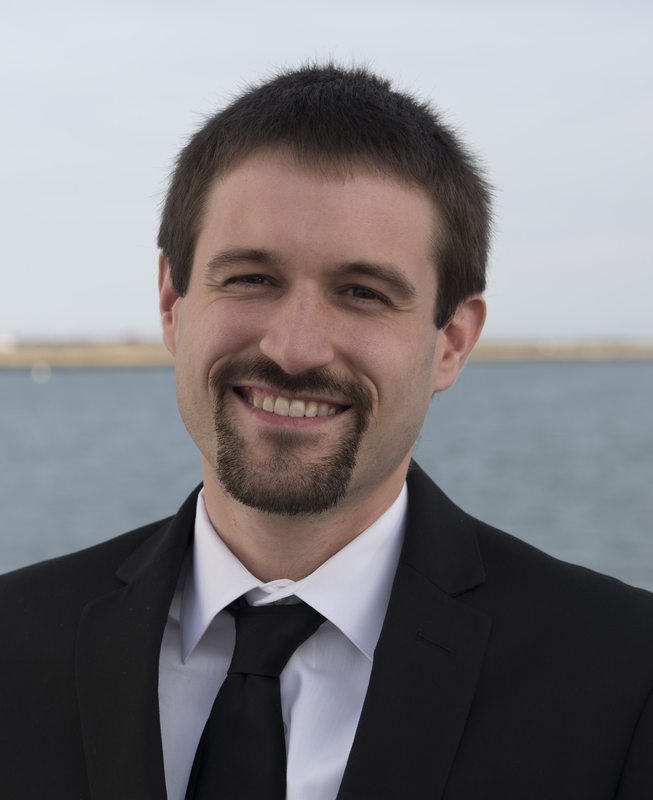 My research interests include physically-based animation and physical simulation, with a focus on acoustics. I aim to make it easier and more efficient to simulate various phenomena, and also to make it easier to create physically realistic animations. Internships @ Adobe Research: If you are a PhD student interested in doing a research internship at Adobe and/or collaborating on a project with me, send an e-mail. It will be helpful if you include a CV and a summary of your current research interests. 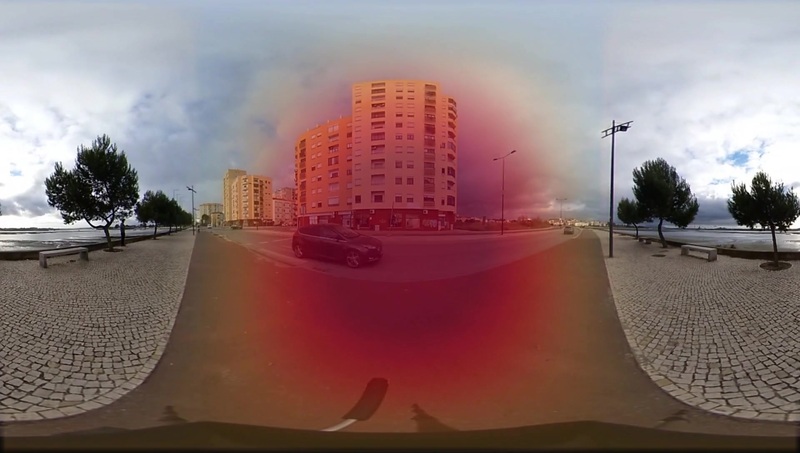 We introduce an approach to convert mono audio recorded by a 360° video camera into spatial audio, a representation of the distribution of sound over the full viewing sphere. Spatial audio is an important component of immersive 360° video viewing, but spatial audio microphones are still rare in current 360° video production. Our system consists of end-to-end trainable neural networks that separate individual sound sources and localize them on the viewing sphere, conditioned on multi-modal analysis of audio and 360° video frames. We introduce several datasets, including one filmed ourselves, and one collected in-the-wild from YouTube, consisting of 360° videos uploaded with spatial audio. During training, ground-truth spatial audio serves as self-supervision and a mixed down mono track forms the input to our network. Using our approach, we show that it is possible to infer the spatial location of sound sources based only on 360° video and a mono audio track. We explore an integrated approach to sound generation that supports a wide variety of physics-based simulation models and computer-animated phenomena. Targeting high-quality offline sound synthesis, we seek to resolve animation-driven sound radiation with near-field scattering and diffraction effects. The core of our approach is a sharp-interface finite-difference time-domain (FDTD) wavesolver, with a series of supporting algorithms to handle rapidly deforming and vibrating embedded interfaces arising in physics-based animation sound. 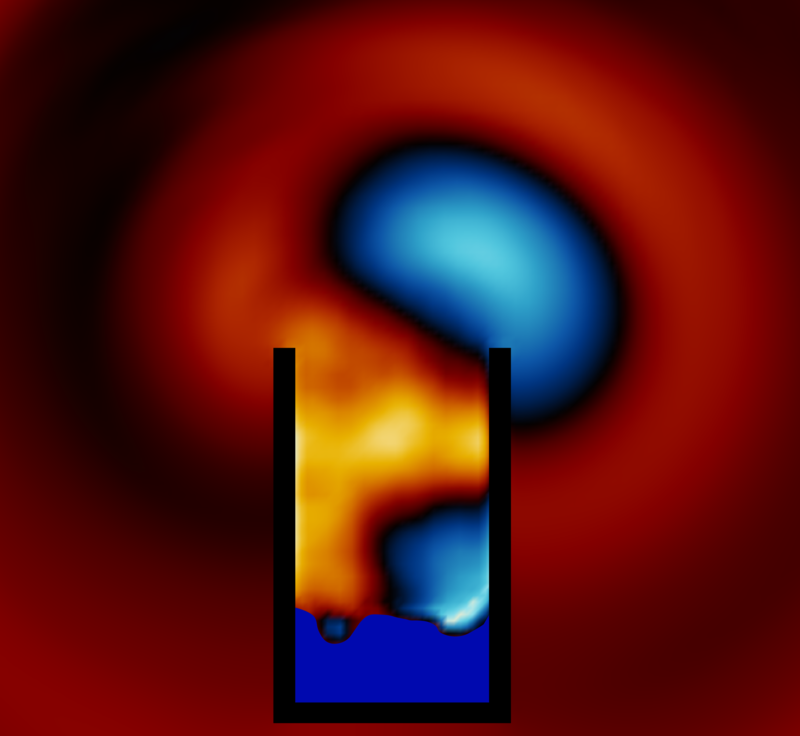 Once the solver rasterizes these interfaces, it must evaluate acceleration boundary conditions (BCs) that involve model- and phenomena-specific computations. 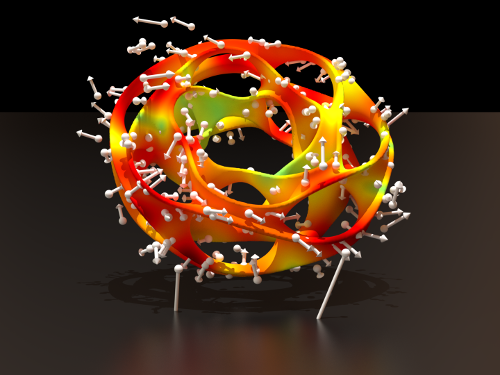 We introduce acoustic shaders as a mechanism to abstract away these complexities, and describe a variety of implementations for computer animation: near-rigid objects with ringing and acceleration noise, deformable (finite element) models such as thin shells, bubble-based water, and virtual characters. Since time-domain wave synthesis is expensive, we only simulate pressure waves in a small region about each sound source, then estimate a far-field pressure signal. To further improve scalability beyond multi-threading, we propose a fully time-parallel sound synthesis method that is demonstrated on commodity cloud computing resources. In addition to presenting results for multiple animation phenomena (water, rigid, shells, kinematic deformers, etc.) we also propose 3D automatic dialogue replacement (3DADR) for virtual characters so that pre-recorded dialogue can include character movement, and near-field shadowing and scattering sound effects. Although 360° cameras ease the capture of panoramic footage, it remains challenging to add realistic 360° audio that blends into the captured scene and is synchronized with the camera motion. 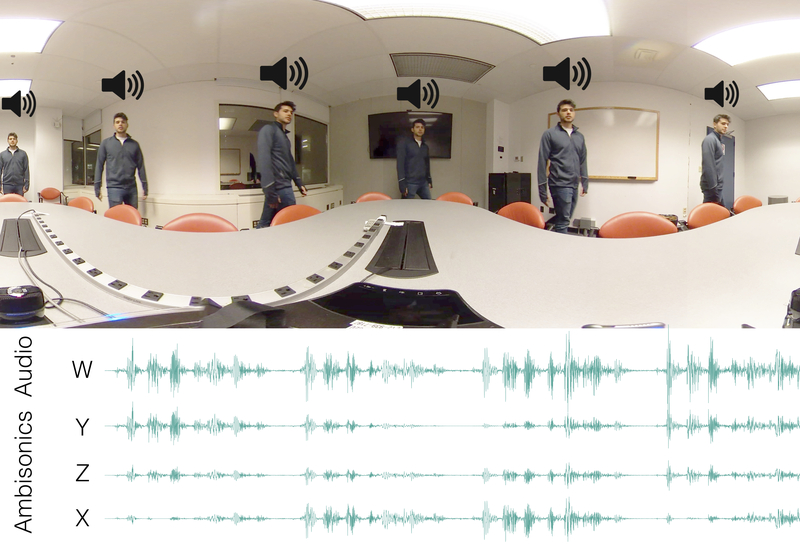 We present a method for adding scene-aware spatial audio to 360° videos in typical indoor scenes, using only a conventional mono-channel microphone and a speaker. We observe that the late reverberation of a room's impulse response is usually diffuse spatially and directionally. Exploiting this fact, we propose a method that synthesizes the directional impulse response between any source and listening locations by combining a synthesized early reverberation part and a measured late reverberation tail. The early reverberation is simulated using a geometric acoustic simulation and then enhanced using a frequency modulation method to capture room resonances. The late reverberation is extracted from a recorded impulse response, with a carefully chosen time duration that separates out the late reverberation from the early reverberation. In our validations, we show that our synthesized spatial audio matches closely with recordings using ambisonic microphones. Lastly, we demonstrate the strength of our method in several applications. In this paper we propose failure probabilities as a semantically and mechanically meaningful measure of object fragility. We present a stochastic finite element method which exploits fast rigid body simulation and reduced-space approaches to compute spatially varying failure probabilities. 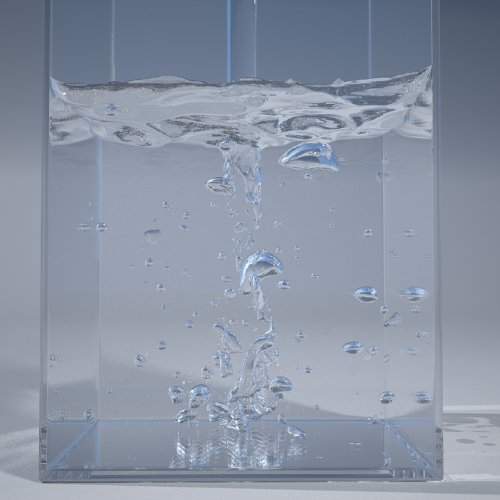 We use an explicit rigid body simulation to emulate the real-world loading conditions an object might experience, including persistent and transient frictional contact, while allowing us to combine several such scenarios together. Thus, our estimates better reflect real-world failure modes than previous methods. We validate our results using a series of real-world tests. 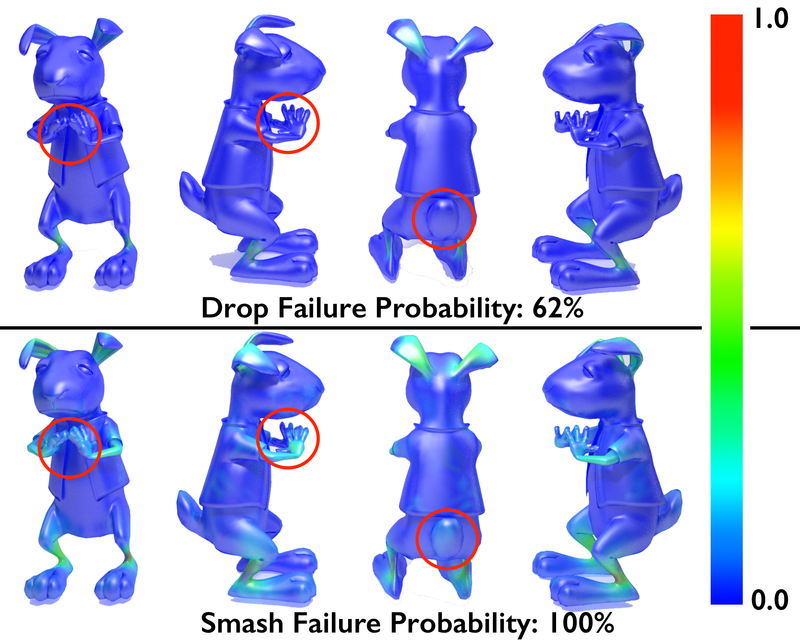 Finally, we show how to embed failure probabilities into a stress constrained topology optimization which we use to design objects such as weight bearing brackets and robust 3D printable objects. 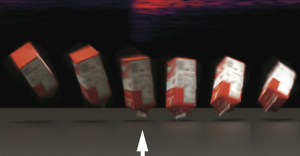 Mass spectrometry is one of the main tools for protein identification in complex mixtures. 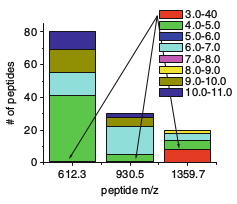 When the sequence of the protein is known, we can check to see if the known mass distribution of peptides for a given protein is present in the recorded mass distribution of the mixture being analyzed. Unfortunately, this general approach suffers from high false-positive rates, since in a complex mixture, the likelihood that we will observe any particular mass distribution is high, whether or not the protein of interest is in the mixture. In this paper, we propose a scoring methodology and algorithm for protein identification that make use of a new experimental tech- nique, which we call receptor arrays, for separating a mixture based on another differentiating property of peptides called isoelectric point (pI). We perform extensive simulation experiments on several genomes and show that additional information about peptides can achieve an average 30% reduction in false-positive rates over existing methods, while achieving very high true-positive identification rates. My group's Senior Design Project at UMass. We designed and built a system which watched a game of pool using webcams, suggested the best shot to the player, and assisted them with aiming the cue stick, all in realtime. More details here.